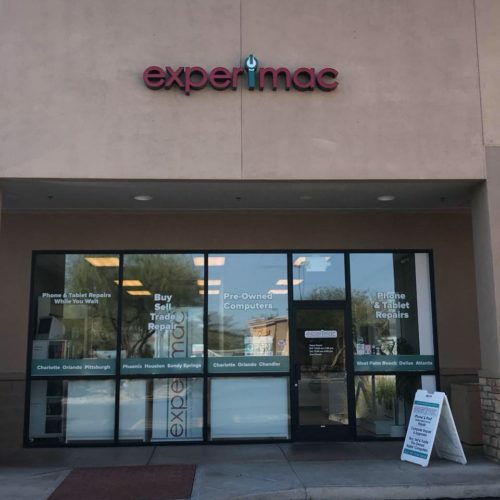 Experimac Chandler, AZ is home to your local Mac® experts. Do you need to repair your broken iPhone®? Do you need to find the best computer for school? Are you ready to replace your old MacBook® for a newer model? Do you just need some Apple® nerds who can answer your questions? We’ve got you! At Experimac, we offer Certified Pre-Owned Apple computers, iPads® and iPhones – and every device we sell includes our Experisure warranty. We specialize in providing the Apple stuff you love at a price that you’ll love even more! 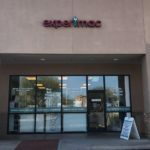 If you’re looking for a discount or a great deal on a Mac computer, phone or tablet, then you have to visit Experimac Chandler, AZ today! We also repair everything Apple. If your computer or device is out-of-warranty, or even considered “vintage,” we can help you! And if you have used Apple products, we want to buy them from you! Or, we’ll even offer you more if you trade them towards something newer. We really hope to be your one-stop shop for all things Apple!